This Strategic Partnerships builds upon the SIRIUS Agenda and Recommendations and its call of including migrant parents in school and educational processes of their children. This Strategic Partnerships builds upon the SIRIUS Agenda and Recommendations and its call of including migrant parents in school and educational processes of their children. Migrant parents are often found to participate less in the education of their children while at the same time migrant students lag behind in educational achievements and parental involvement carries the potential to contribute to enhanced educational performance. ALFIRK seeks to address barriers in increased parental empowerment in education processes. 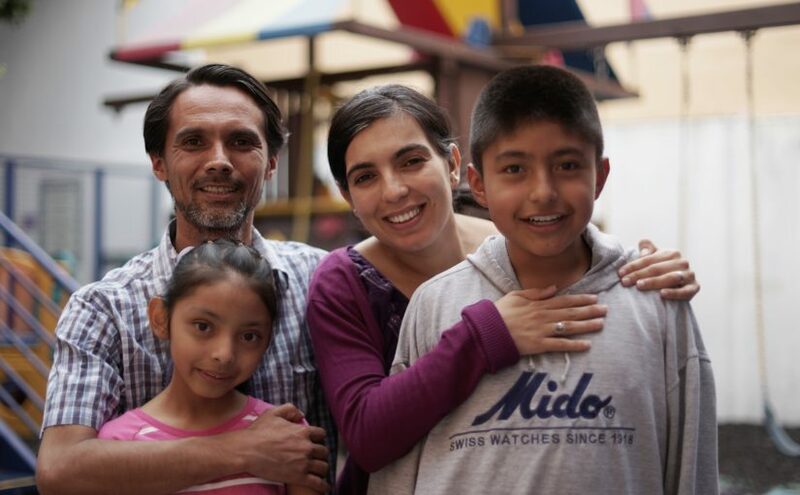 In the long term, the project aims to empower migrant parents at three levels: (1) the family level, which reflects parents’ ability to manage issues of the family within the social context, (2) the service system level, which reflects the degree to which parents are able to effectively work with the school system, and (3) the community/political level, which reflects parents’ advocacy for improved services for migrant youth in general. Conducted workshops at the case study schools in six EU countries to develop strategies for enhanced involvement and empowerment of migrant parents and disseminate the project findings and outputs.